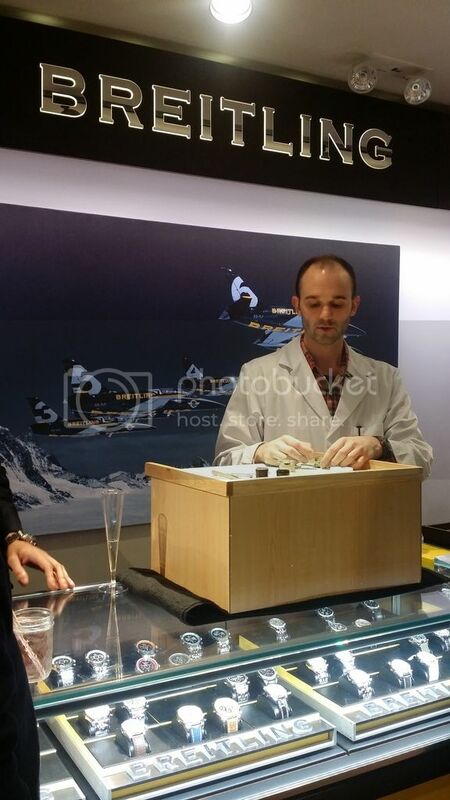 Last night, Breitling had their NYC watchmaker, Kevin Tuck, come to the Woodbury Commons store to talk about the B13 and B01 movements. It was a great event. The staff was terrific. The watchmaker answered everyone's questions.